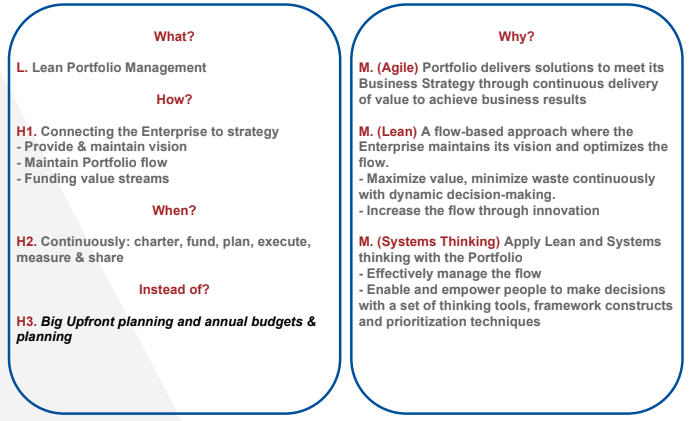 We would like to invite you to explore the modernization of Portfolio Management from traditional to lean-agile mindset and thinking approaches based portfolio management through this Online session "Making the shift to SAFe® Lean Portfolio Management" with our expert, thought leader and co-founder, CEO of Temenos + Agility Susan Gibson on Transitioning Traditional Portfolio to Lean Portfolio Management, through the following lean-agile transformation topic. 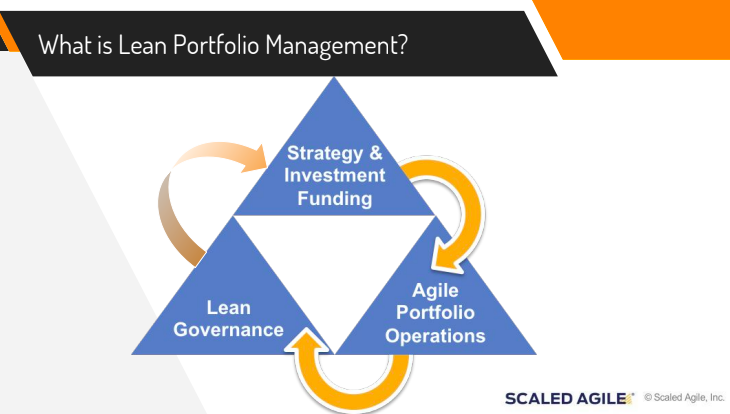 Organizations face enormous challenges in transitioning some of the existing traditional approaches at portfolio level to more modern SAFe® Lean Portfolio Management approaches or similar Lean-Agile approaches. We want to provide some expert guidance on this SAFe® Lean Portfolio Management function as a transformation topic, provide suggestions to transition with what, why and how through our proven Temenos + Agility approach to train, coach and change the mindset by Language, Habits and Mindset transformation. Here is the discussion of the "Making the shift to SAFe® Lean Portfolio Management" Jan 9th 2019 PMI-Delaware virtual event . Learn about SAFe® Lean Portfolio Management and also the making the shift through the following guidelines and transitioning your traditional approaches like PMO and how to start your budgeting and financial plans by taking CFO and Finance team. 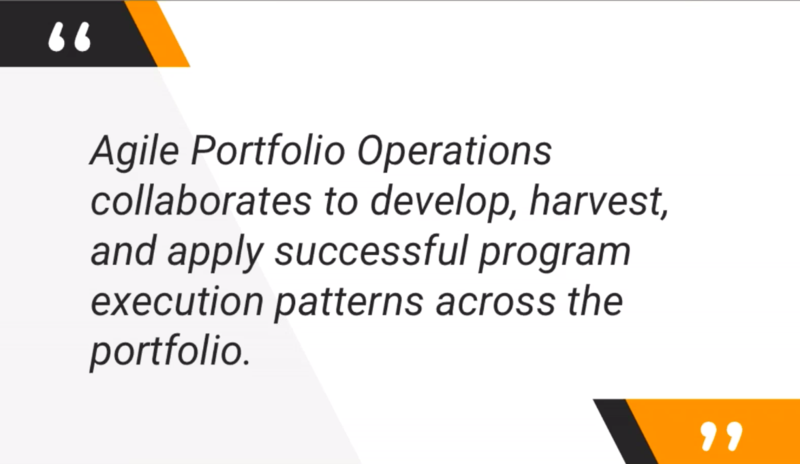 Why, How small-batches enable faster flow of value and create fast feedback through 1-4 weeks short feedback cycles at development and 8-12 weeks feedback cycles at portfolio level feedback, to get a realistic picture of the investment and performance. 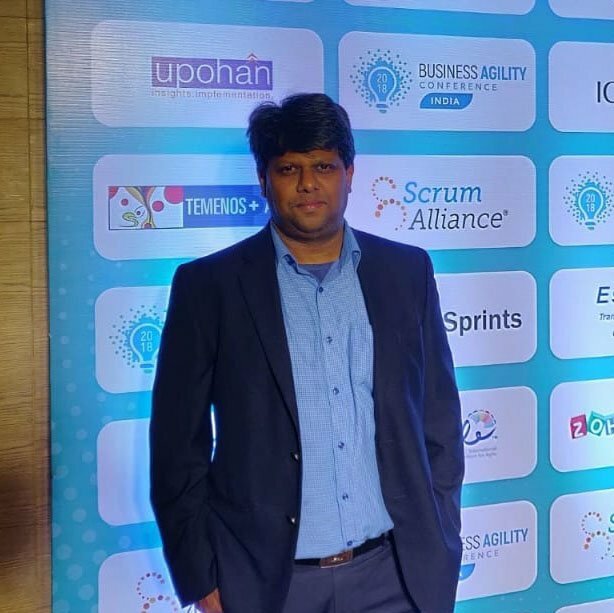 Get the essential guidance on how to transition your existing PMO, and this event talks about some of the common challenges and tasks that PMO has like adopting and transitioning, managing Lean-Agile Center of Excellence, enabling coaching, training, and facilitation of change, and Change Management. 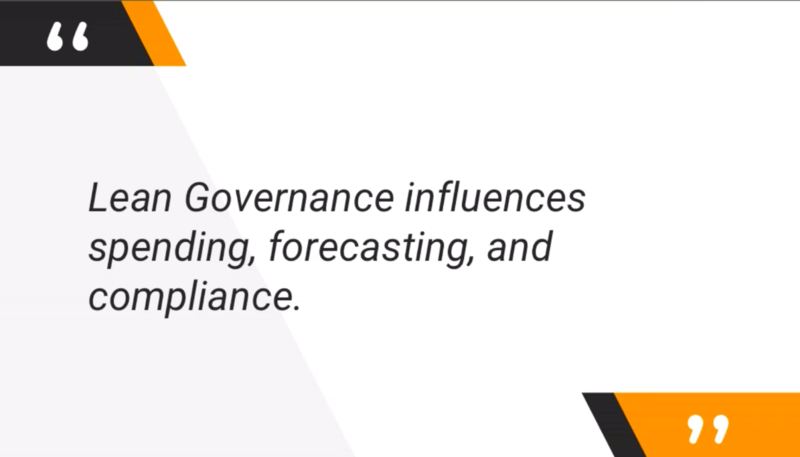 Learn how Lean Governance influences the portfolio, visualizes the flow of value, along with the required compliance and forecasting. 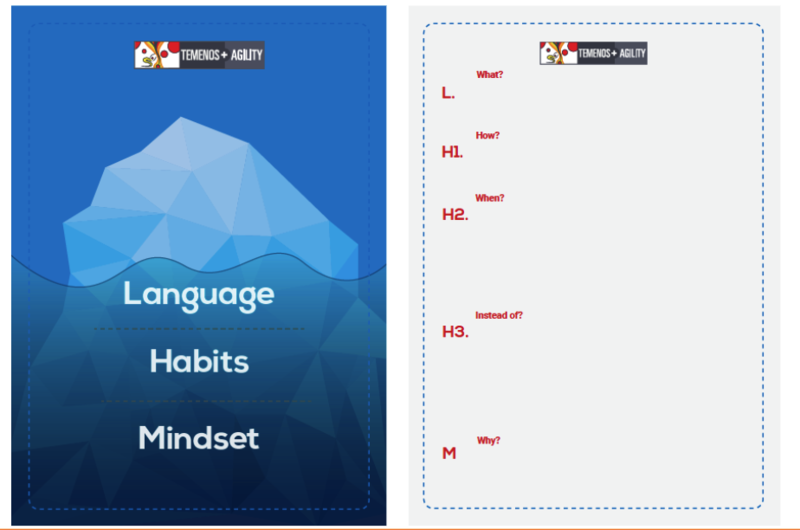 We have to transition the existing language, habits, and mindset with what we are changing and what we are no longer keeping in the workflow. 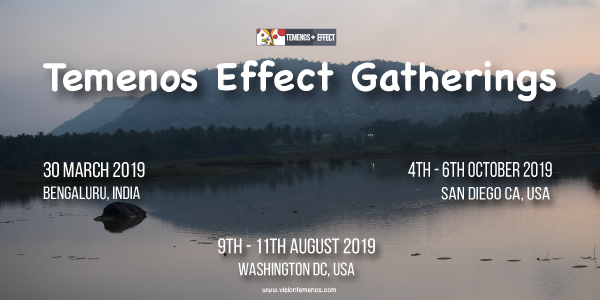 Temenos Effect Gathering 2018 - Bengaluru, India 30th March 2019.